As tuition prices increase steadily rise, so does the demand for specialized professionals in fields such as medicine, business, science, technology, and so many more. At the same time, students from all walks of life and of all ages are busy juggling family, full or part time work, and other commitments while attempting to earn a degree or further their education and careers. For these reasons, students today are turning to online learning as a viable and respected means for earning their degrees and as this demand increases, so does the number of fully online degrees offered by accredited universities across the nation. Students now can earn their degrees fully or partially online from the associate to doctorate levels, and most major colleges and universities across the nation offer these virtual learning programs. At Value Colleges, we strive to provide and rank the best of the best when it comes to colleges. 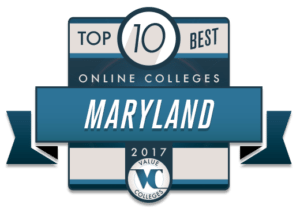 In this Value Colleges Top 10 list you’ll find colleges all located in the state of Maryland that offer the best value in online education when it comes to tuition, number of programs offered, and career development opportunities. Each school offers degrees that students can obtain 100% online or mostly online. The list also includes options for associates, bachelors, masters, doctorate or continuing education degrees. Each institution meets Value Colleges Best Value credentials with a solid ROI and institutional accreditation. It is important to note that the annual tuition prices listed below reflect the national IPEDs data since oftentimes online degree costs can vary program to program, course to course. For over sixty years, the University of Maryland University College has been dedicated to educating busy working professionals from Maryland, the United States, and beyond. All ninety plus degrees offered through the institution can be obtain fully online or through a hybrid method combining online and in classroom study. With a combination of rigorous academics, real-world focus, and hands-on experiences, students leave the University of Maryland University College ready to take on the work-force in a career of their dreams. The University of Maryland University College online boasts a reputation of excellence that mirrors the on campus experience. Students online benefit from flexible scheduling, affordability, and over ninety degree programs to choose from. Degree programs are available in the undergraduate, graduate, and doctoral levels. The online school is additionally dedicated to serving military personnel and veterans through their Associate in Arts degree in General Studies that allows students to learn from anywhere at any time and prepares recipients for study at a four-year institution of their choosing. 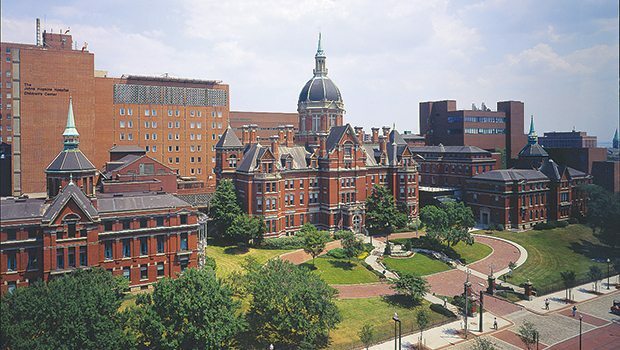 America’s first research university and founded in 1876, Johns Hopkins University has been a consistent leader in the advancement of researched based education and advancement of science scholars across the nation and for Johns Hopkins, teaching and research go hand in hand, for all students. This means that students in all fields are exposed to an education that combines in classroom learning with hands on, real life experiences that will transfer directly to the work force or their field of study. In fact, the school has been a national leader in federal research and development funding for nearly forty years, since 1979. Johns Hopkins University online offers dozens of fully online programs online from their School of Education, Krieger School of Arts and Sciences, the School of Nursing, and more. One of their more unique programs, through the School of Medicine, offers courses that help doctors maintain, develop, or increase their current knowledge base. The online school partners with Coursera, which is a leading provider for massive open online courses (MOOC) and these courses are available to any interested student, even those not fully enrolled in Johns Hopkins. 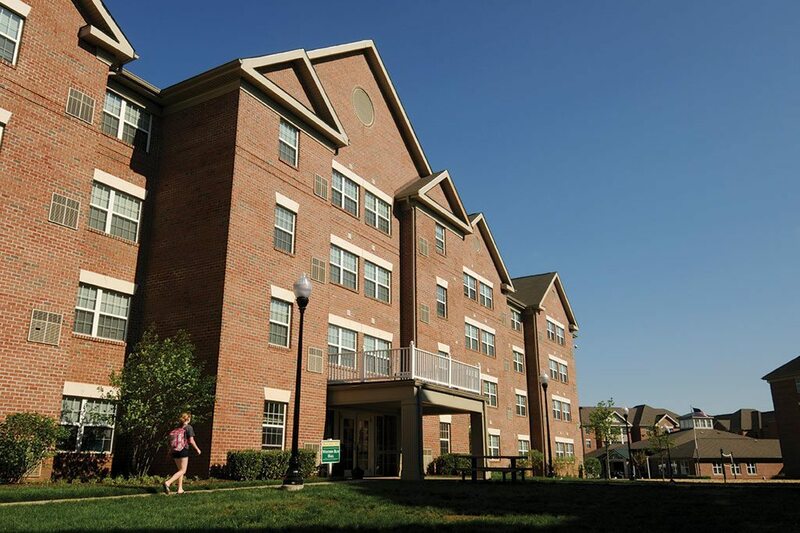 Stevenson University was founded in 1947 is a private university that prides itself in offering top-notch classroom academics with extensive real-world experiences. Small classes, dedicated one-on-one advisement, and career-focused academics all make up the unique Stevenson experience. The institution is Maryland’s third-largest independent university and students from across the globe enroll annually to attend school on the traditional campus or online. Stevenson University online offers a number of fully online master degree programs for traditional students and adult leaners who strive to further their professional lives and careers. Some online degree programs are available in areas such as Business, Communication Studies, Crime Scene Investigation, Digital Forensics, and Nursing. Since most, if not all, returning students are juggling a career as well, Stevenson ensures success by offering a number of options for scheduling classes, one-on-one career coaching services, and online flexible learning. Towson University is proud to be one of the nation’s top regional public universities, located just north of Baltimore, Maryland. The school highlights research based learning and practical application in all areas of study and students are ensured a wholistic approach to learning that combines classroom studies with on-the-job experience. The university, second-largest in the state, also has five additional off campus sites across Maryland and all locations partner with local, regional, and global public and private organizations to provide unique research opportunities, plus a number of internship options. Towson University online offers fully online graduate programs to students interested in furthering their professional careers. Degrees are available in areas such as Nursing, Instructional Technology, Early Childhood, and Interactive Media Design and applicants holding an undergraduate degree from any accredited institution is eligible to enroll. With added flexibility in learning, students online still get the same quality education that is provided on the Towson University campus. 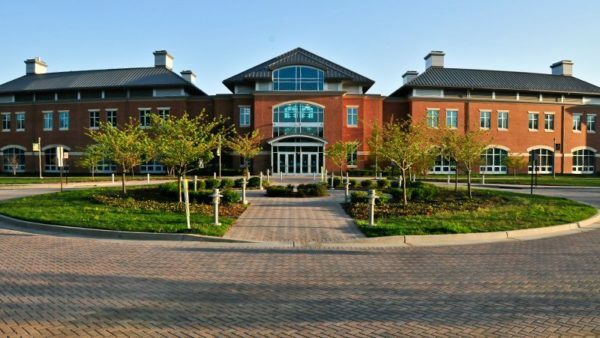 Anne Arundel Community College is a leading college in the state of Maryland, focused on college prep, professional training, and personal enrichment programs. Traditionally aged college students to working professionals to seniors benefit from the variety of programming offered through Anne Arundel Community College annually. Additionally, the college is proud to offer an accessible ESL program that serves students and working adults wishing to gain mastery of the English Language. 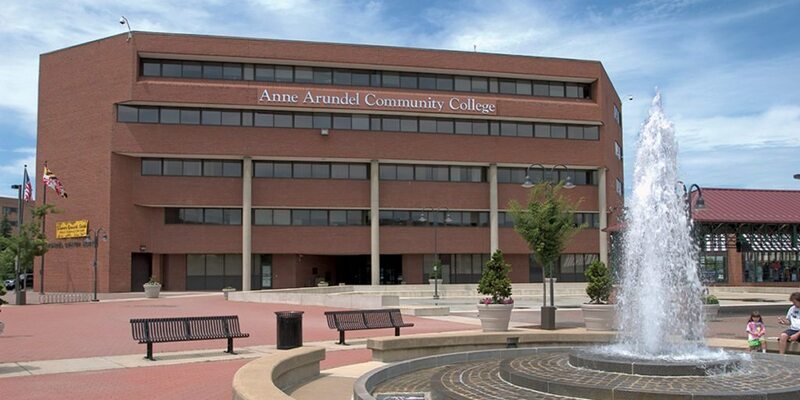 Anne Arundel Community College online specializes in offering degrees in Business Management, English, Gender and Sexuality Studies, Information Systems, and psychology. All programs are at the associates level and prepare students for transfer to a four-year institution. Additionally, the school offers a Transfer Studies program for students who want to complete their core courses online before attending university. Anne Arundel also offers a number of professional certificate programs as well. Hagerstown Community College was founded in 1946 and is proud to be Maryland’s first community college. At its founding, all classes were offered in the evenings and most students attended on the G.I. Bill. Today, programs are available for university transfer, career preparation, personal development, and continuing education for those seeking learning opportunities rather than credit. 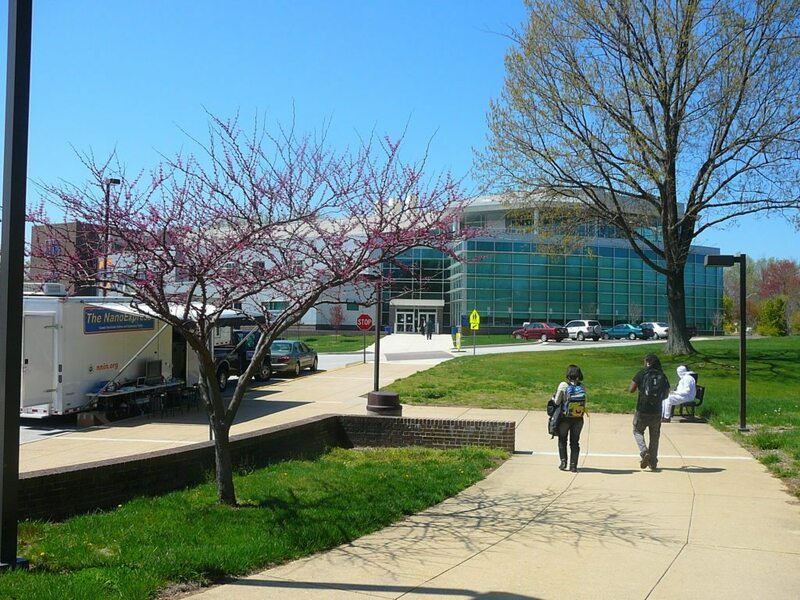 Students from across Maryland attend classes at Hagerstown Community College both on campus and online annually. Hagerstown Community College online is committed to serving students, young and old, who must juggle busy schedules in order to move ahead in their careers while pursuing a degree. All online courses offer flexibility in the time and place of course delivery, meaning enrollees can schedule classes around their busy lives. Though there are plenty of programs offered online, Hagerstown Community College also offers hybrid courses for students wishing to mix their online experience with some in room class time. The school offers over 240 online and hybrid courses. For over ninety years Capitol Technology University has been dedicated to preparing students for professional and successful careers as global leaders and innovators in an ever-changing and rapidly adapting world. Capitol is the only independent university in Maryland dedicated to providing top-notch academics and degrees in areas such as engineering, business, and related fields. The school’s main campus is located in Laurel, Maryland, not far from Washington D.C., where it was originally founded in 1927. Capitol Technology University online is dedicated to providing an avenue for students to continue their path to higher education by earning their master or doctorate degrees, or professional certifications, in an accessible and flexible manner. All programs are offered 100% fully online through blend of professor led synchronous events and asynchronous lessons so that students are guaranteed to get the best in academics possible. All students benefit from one-on-one advisement and access to career services, library access, and tutoring programs. Capitol Technology also offers undergraduate course online in areas such as Business Administration or Cyber and Information Security. 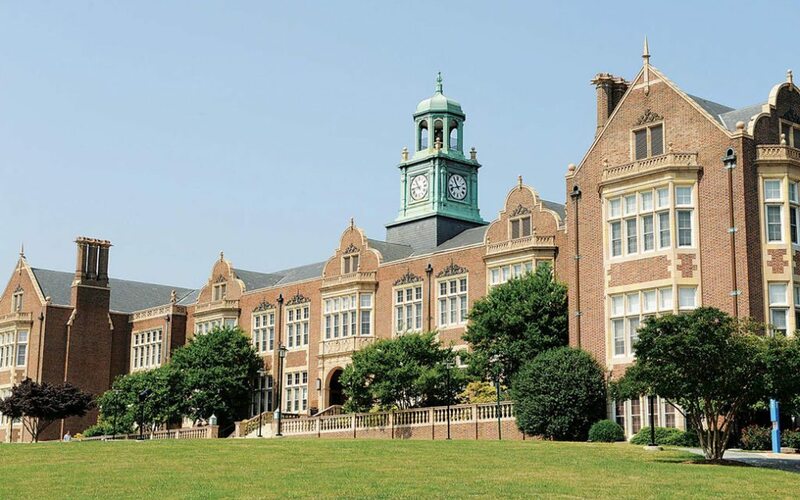 Baltimore City Community College offers career based academic programs that enrich and empower students seeking successful and professional futures in the global workforce. Students come from Maryland and around the world to study at BCCC and most programs will either lead students into a successful career or prepare them for entry into a four-year institution. The college offers twenty-nine degree programs and sixteen certifications. Baltimore City Community College online offers quite a few associate degrees through their fully online virtual education center. Some areas of study include Early Childhood Education, Accounting, and Health Information Technology. The online programs are a great way for employed students to obtain their associates while keeping their day job, or for students who wish to get a jump start on their course work before attending a four-year university. Affordability and career focused academics mean students can expect a bit return on investment at Baltimore City College. 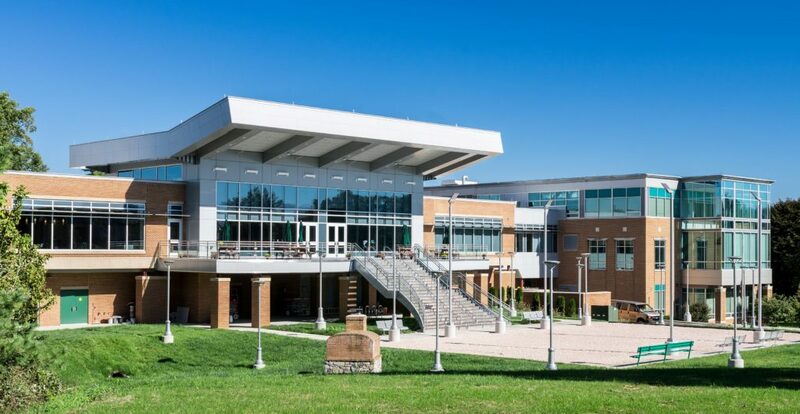 Prince George’s Community College is the leading institution in Prince George, Maryland and surrounding areas for preparing students for the county’s workforce and in fact, 50% of Prince George’s high school graduates chose to continue their education at PGCC. Still, the colleges diverse population of over 40,000 students come from over 100 countries from around the world. Founded in 1958, the institution has been proudly preparing students for professional and lasting careers through rigorous academics and real-world, hands-on experiences. Prince George’s Community College online offers a number of online associate degrees and certifications in Accounting, Paralegal/Legal Studies, and Small Business Management. Courses can be taken fully online, in a hybrid manner for those seeking some in class experience, or in an accelerated online fashion. The accelerated programs offer the same rigorous academics but are completed in a shorter number of weeks. These programs are perfect for those wishing to complete a degree or certificate swiftly in order to jump start a new career or improve their current professional situation. College of Southern Maryland is a public, regional community college serving southern Maryland and beyond. The school is designated a “Military Friendly School” and is in the Military Advanced Education Guide to Colleges and Universities, meaning the College of Southern Maryland is dedicated to serving military personnel and veterans in a manner that suits their unique needs. 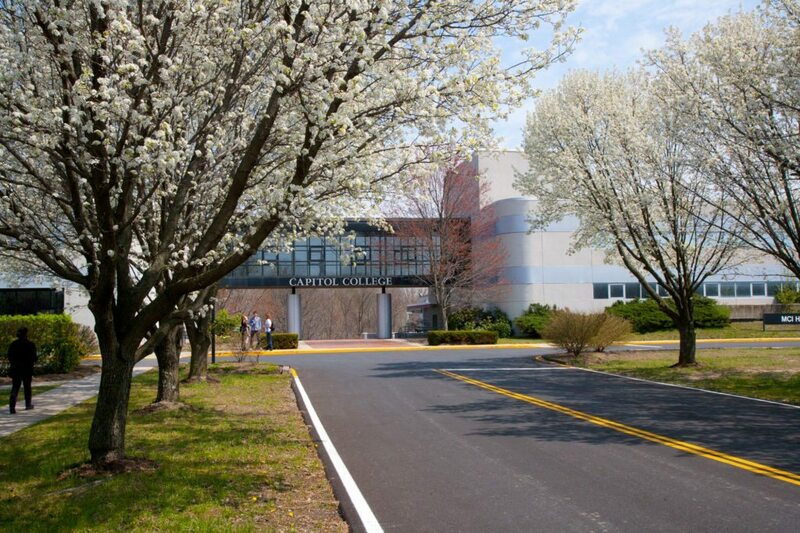 The sixth largest community college in Maryland, the school additionally boasts affordable tuition both on-campus and online, which is paired with career-focused academics, ensuring a strong return on investment for professional minded individuals. College of Southern Maryland online offers a combination of fully online and hybrid courses that cover a wide range of academics including areas of study such as Business, Accounting, Information Technology, or Sports Management. The online school at the College of Southern Maryland also offers a desirable program in general studies for students wishing to knock out their core course online before attending a four-year institution. All degrees are at the associates level, and most areas also offer certification programs.